Hi Marina. Thank you for your wonderful review. We are very appreciative of your kind comments regarding our service. Best regards, Matt. Business Manager. Urban Chic. 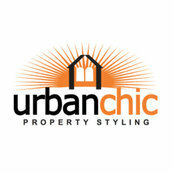 I recently sold a house after engaging the Urban Chic Stylists team.